For workshop manuals, parts books, handbooks, brochures, race programmes & more please call us for a full list, or email. 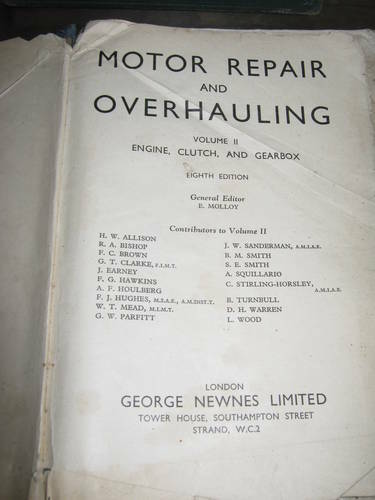 1933 little nine car classic car vintage manual instruction book here we have a vintage 1933 instruction book manual for the little nine classic / vintage car ... a little grubby & tatty with age and use but all the pages are there ...found during a clear out. . 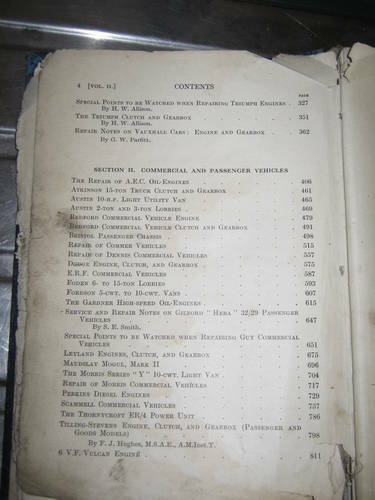 Vehicle service sheets by Autotrader.Methods for removal/installation.wireing diagrams.exploded views of engine/transmission etc.lubrication points and all adjustment settings/torques. Please contact George for information. 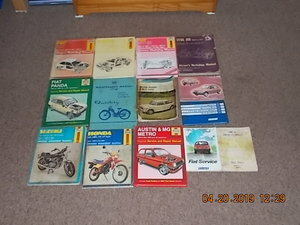 £0.50p each Austin,Rootes,Rover,Singer.Foreign and many more makes. First Published 1978... A comprehensive history of this great marque...A new edition.. 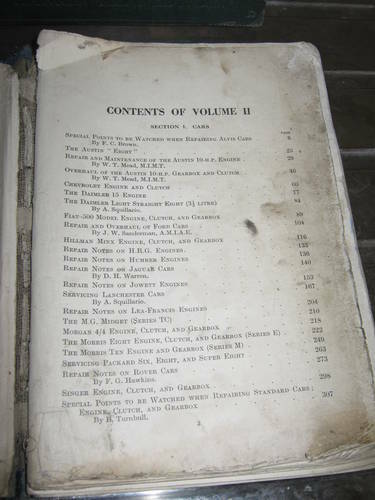 Does not inc.P/P..
Ferrari,Fiat,Ford,Jaguar,Morris,Standard, & Wolseley. 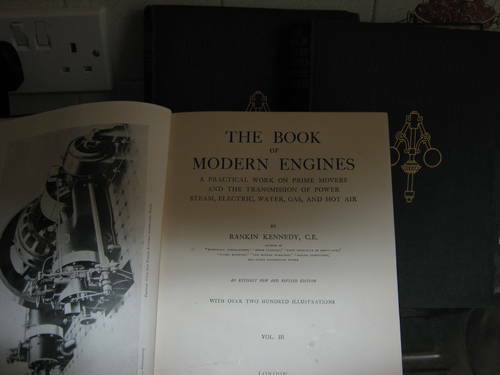 These are original parts books & in many cases very rare now. Please call or email your requirements as soon as possible to avoid disappointment. From Austin to Wolseley, & many in-between. 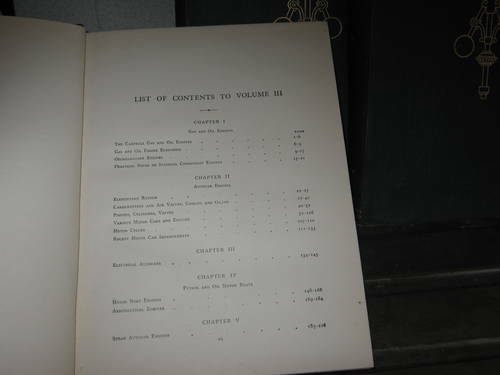 Also available brochures, manuals, parts books & motor sport literature. For more details please call or email me. Various motor racing programmes for sale including: Brands Hatch, Donnington,Goodwood,Le-Mans,F1,Snetterton, & touring cars. Also many other motor racing collectables so please email or call me.